We are quite touched here at Metal Art and fabrications to be asked to do a very special project for a local charity called Ella’s Memory. A charity setup by Martyn and Emmillie Selley to offer support to parents who have tragically lost a baby. 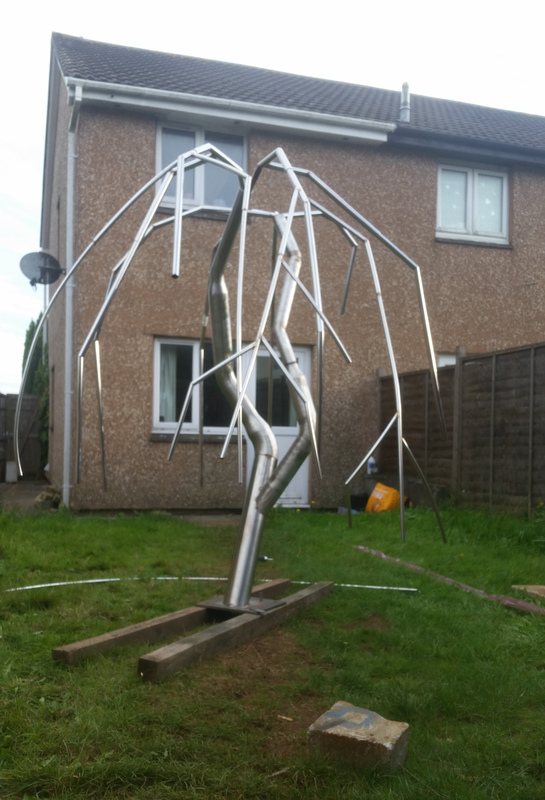 I was recommended by a friend to Martyn who was looking for someone to make a stainless steel memorial tree for their memorial garden at The Royal Cornwall hospital. 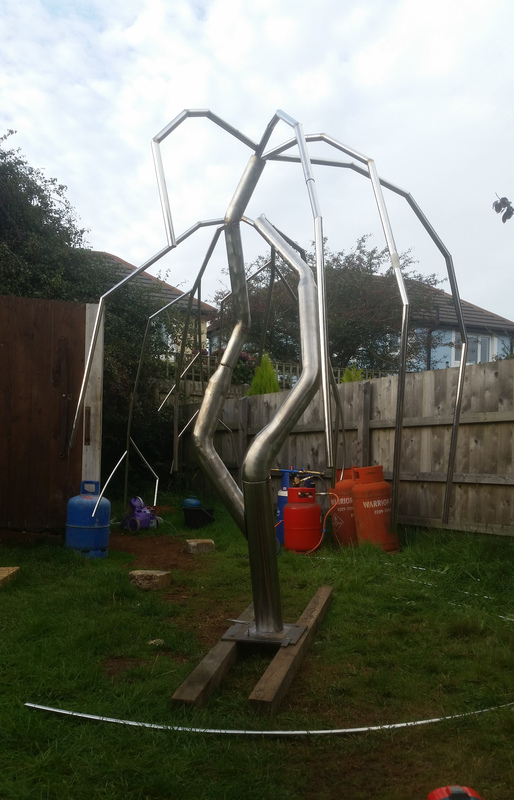 After a few meetings with Martyn and a visit to a memorial garden, designs and ideas were discussed and we are now fabricating a 2 meter tree that will be highly polished and coloured using heat to give a rainbow effect. The tree will have pre drilled holes to mount laser cut leaves, in a variety of materials. each leaf will have a childs name and a a message engraved on it. We will be finishing the tree this month and hopefully installing it too.